From cricket tacos to fried chicken, handmade donuts and award-winning desserts, this small North Carolina mountain town is a foodie destination just waiting to be discovered. Hendersonville, NC, a small town near Asheville in the North Carolina mountains, will celebrate its inaugural Apple Country Cider Jam Saturday, April 22, which showcases eight hard cideries, two producers of nonalcoholic cider, two local wineries and music by the band Balsam Range, winner of 10 awards from the International Bluegrass Music Association. Henderson County is at the epicenter of NC’s burgeoning cider industry. The county produces 85 percent of the state’s apples and leads the way in hard cider production as well. Festival cideries must be based in North Carolina and use apples sourced within the state. The eight hard cideries are: Bold Rock Hard Cider in Mills River; Bull City Ciderworks in Lexington and Durham; Crimson Ridge in Mills River; Flat Rock Ciderworks in Hendersonville; GoodRoad CiderWorks in Charlotte; Noble Cider in Asheville; The 1898 Waverly Inn in Hendersonville; and Wallace Ciders from St. Paul Mountain Vineyards in Hendersonville. Local producers Apple Wedge Packers & Cider and McConnell Farms will provide fresh, nonalcoholic cider varieties, while Burntshirt Vineyards of Hendersonville, will serve apple wine. The Apple Country Cider Jam runs from 1-6 p.m. Tickets are $25 and include tastings, souvenir cup and live music. Non-alcohol tickets are $10. 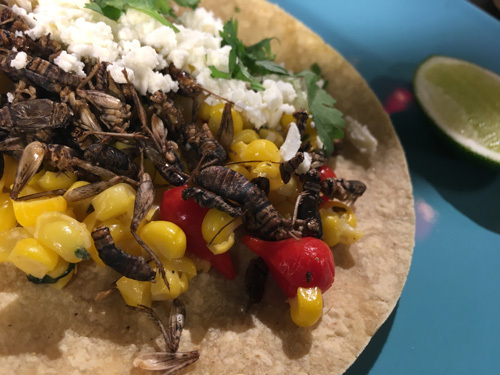 Food will be available from local food trucks and downtown restaurants. For info or to purchase tickets, visit www.CiderJamNC.com. For lodging and details about Hendersonville, go to www.VisitHendersonvilleNC.com or call (800) 828-4244. 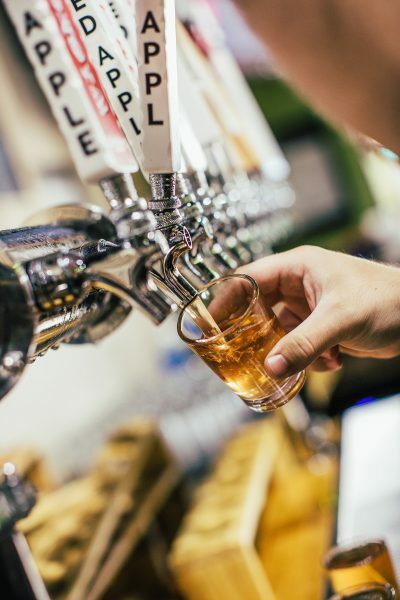 While Asheville, N.C., is famous for its craft beers, an area just 30 minutes south is making a name for itself in the hard cider industry. 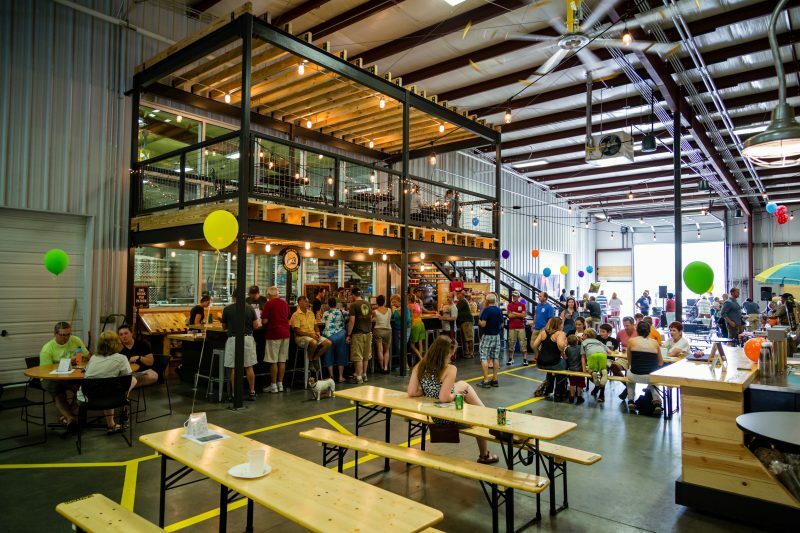 The Hendersonville area, long known for its orchards, is the largest apple-producing county in North Carolina and the seventh largest in the nation, thus making it a natural home for an emerging hard cider business. (continue this article which appeared in Allegiant’s in-flight May-July 2016 Sunseeker magazine by clicking on: cheers-hendersonville-style.